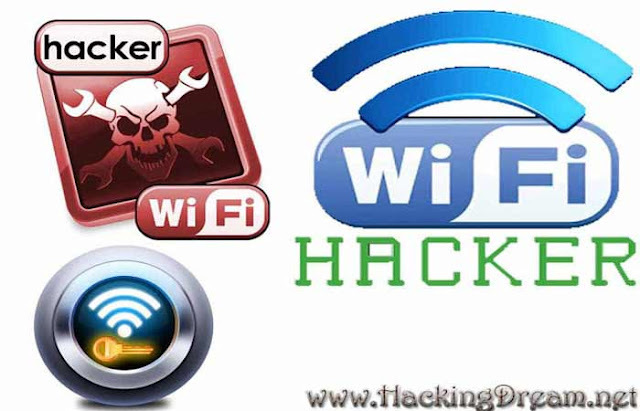 Hello, this is Bhanu Posting on how to hack Wifi very easily using Wifi hacking Tools. To be precise wifi hacking is not easy in all cases. 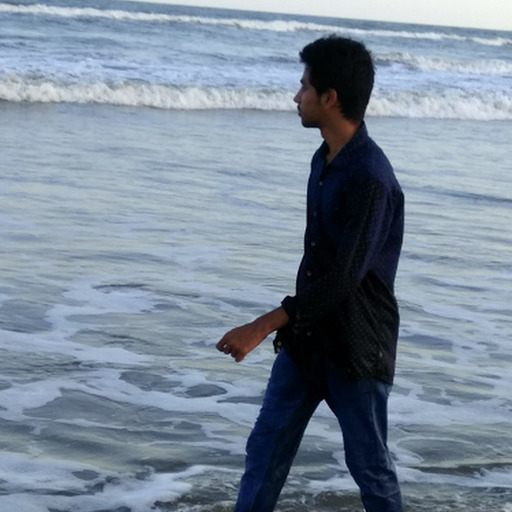 There are few network connections with less security which you can hack as a piece of cake. There are a lot of methods of hacking wifi. I will provide you with complete information and tutorial for every wifi hacking method in this article. There are a lot of videos on YouTube and a lot of other posts on wifi hacking but my tutorials on wifi hacking are absolute. I can guarantee that all my methods work but with some limitations for every method. Wi-Fi Protected Access (WPA) and Wi-Fi Protected Access II (WPA2) are two security protocols and security certification programs developed by the Wi-Fi Alliance to secure wireless computer networks. The Alliance defined these in response to serious weaknesses researchers had found in the previous system, WEP (Wired Equivalent Privacy). WPA became available in 2003. The Wi-Fi Alliance intended it as an intermediate measure in anticipation of the availability of the more secure and complex WPA2. WPA2 became available in 2004 and is a common shorthand for the full IEEE 802.11i (or IEEE 802.11i-2004) standard. WPA2 has replaced WPA. WPA2, which requires testing and certification by the Wi-Fi Alliance, implements the mandatory elements of IEEE 802.11i. In particular, it includes mandatory support for CCMP, an AES-based encryption mode with strong security. Certification began in September 2004; from March 13, 2006, WPA2 certification is mandatory for all new devices to bear the Wi-Fi trademark. Wi-Fi Protected Setup (WPS; originally Wi-Fi Simple Config) is a network security standard that attempts to allow users to easily secure a wireless home network but could fall to brute-force attacks if one or more of the network's access points do not guard against the attack. In addition to this WPS in added in recent ages, this is what makes lot of hacks possible. Actually, WPS is created to give better protection to the router, but it has some vulnerabilities, even these vulnerabilities can be solved by locking WPS- which crashes a lot of wifi hacking methods. First, you need to make sure of few things, there are a lot of methods to hack wifi, each method differs with router and type of security, so you need to know which method to use. I will explain about it now. All You need to do is select the situation you are in and use the required method to hack wifi network easily.